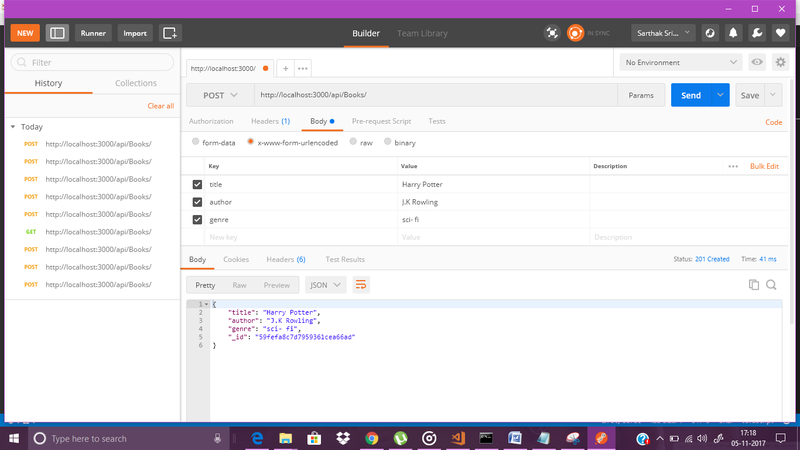 A REST API defines a set of functions which developers can perform requests and receive responses via HTTP protocol such as GET, POST, DELETE, PUT, PATCH. 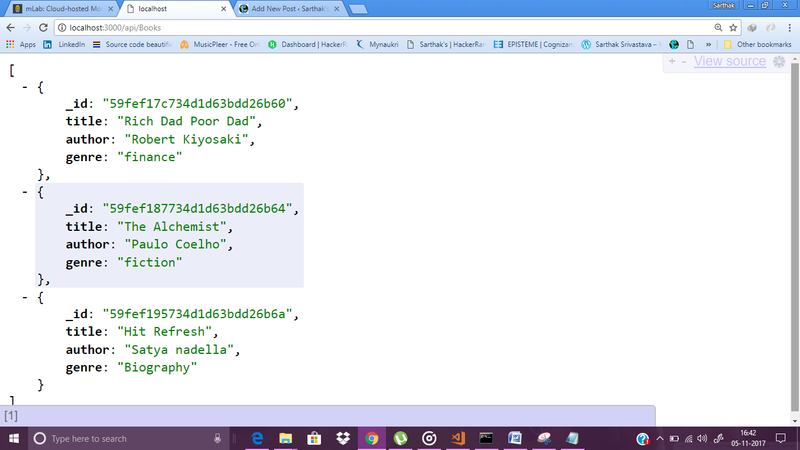 A Real World Example: Facebook provides a REST API which you can query to get the number likes, you can provide a search query like page name and it will return the results in JSON format. 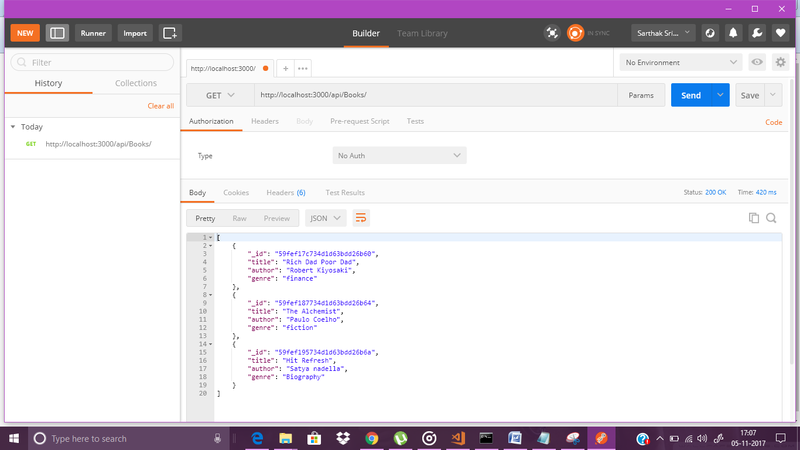 But here, we will see how can we build a REST API using Node JS and with the help of Mongo DB. 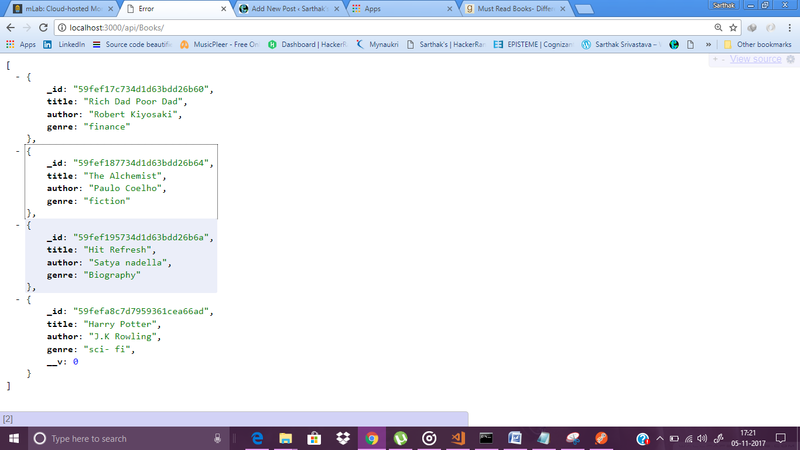 There it is getting the JSON response on a simple GET request. 2. 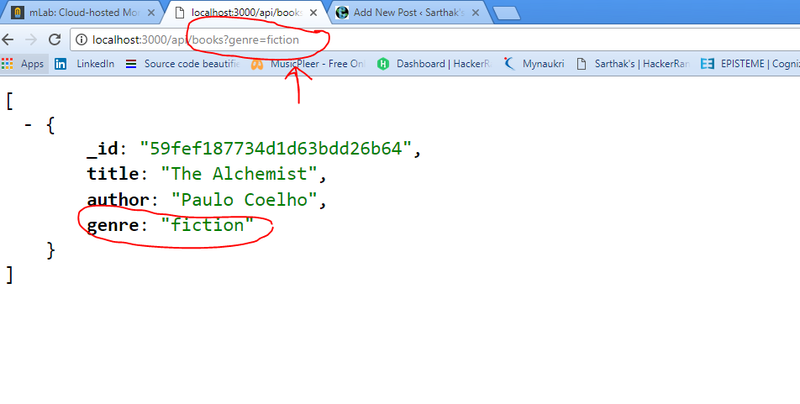 Building a custom API – A book record API which fetches the book title, author name, and genre. a. 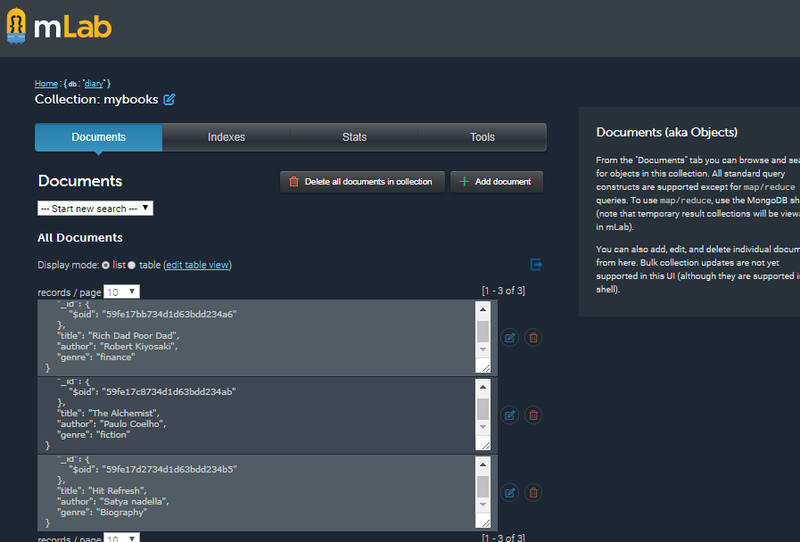 Building a Database of book record in Mongo DB. I have used a free 500MB sandbox plan from mlab.com to build our DB in Mongo. In Mongo DB the data is stored in BSON format as documents. 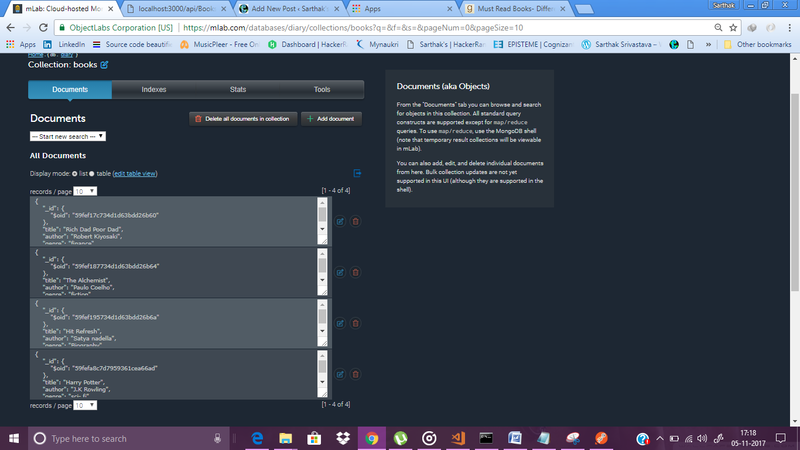 n ID will assigned automatically to your each document. Now how to fetch the data from the DB by sending API request? 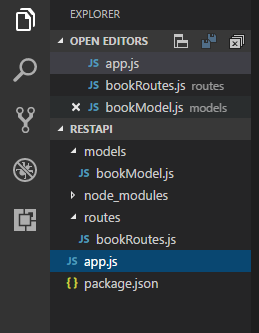 for modular coding we have setup the routes file for clean routing of modules. For POST request we have add the body parser package node js. Now To test our request we have download POSTMAN chrome extension app. yes it is the 4th document is added.. 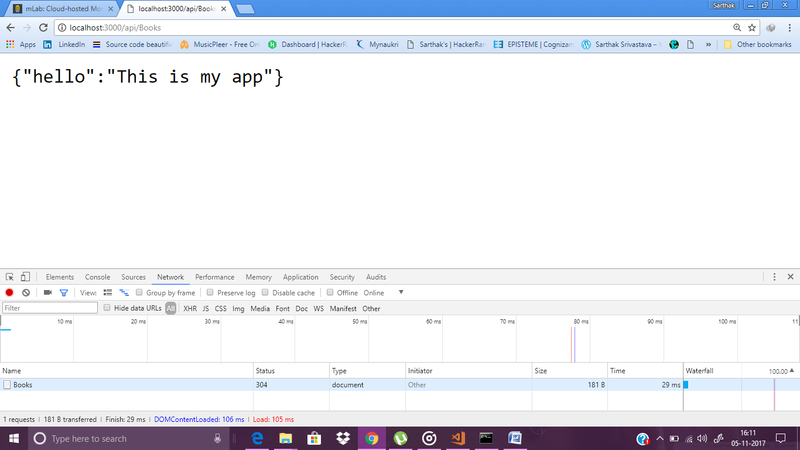 Hence the basic API is ready using Node js…we can make it more feature like adding Hypermedia and connecting it with other APIs. For DB we can use SQL also. Next Post What is AWS?